The sublime E flat trio was one of Schubert’s very last works, premiered just before his death. From the sunny opening allegro, through the haunting march of the second movement to the explosive finale it is truly Olympian music, balanced by another large scale masterpiece, the Grand Duo for violin and piano. This is second of two Schubert Piano Trio concerts. The first one is on Saturday 15 September at 3pm, also in Dirleton Kirk. 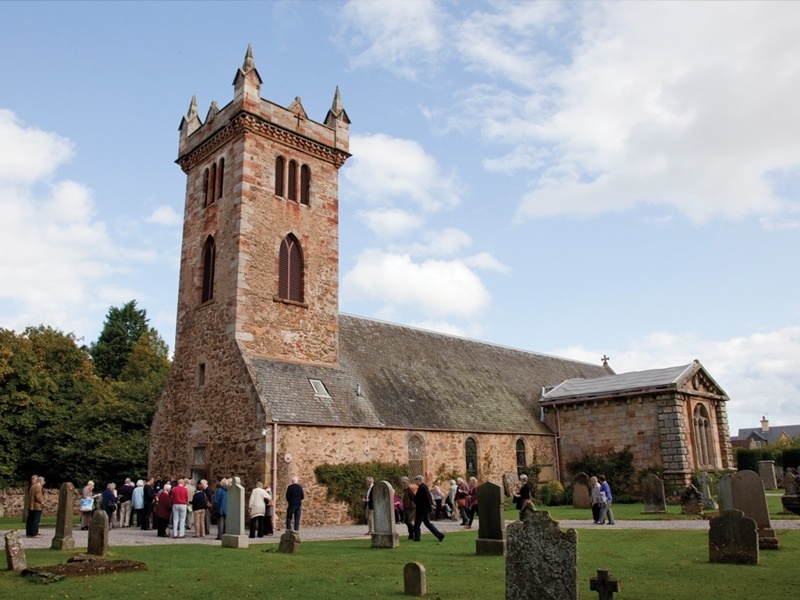 See ticket prices for Dirleton Kirk, Dirleton below. 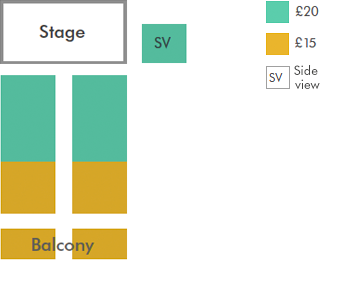 For tickets, please call the box office on 0131 473 2000. Dirleton is one of the most picturesque of East Lothian's many beautiful villages, and its church, Dirleton Kirk, dedicated to St Andrew, is a real gem. 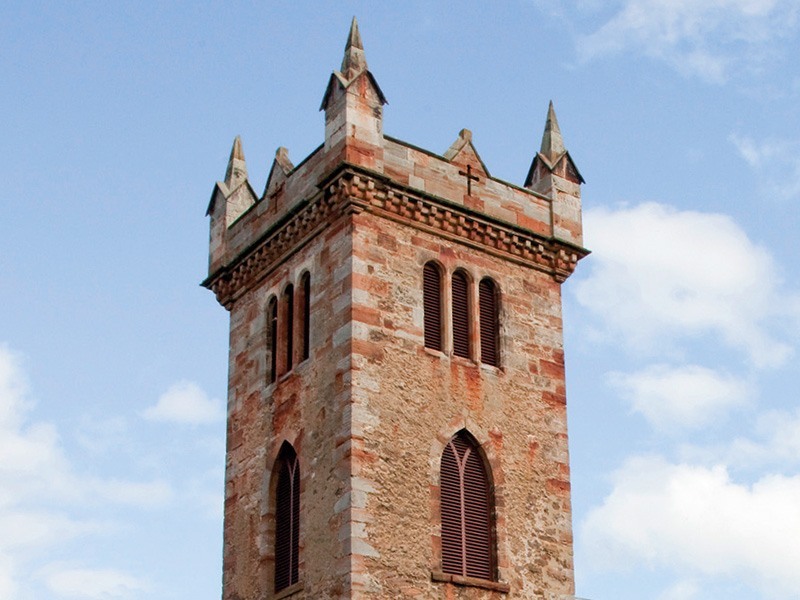 Built in 1612 to replace the parish church along the coast at Gullane which was continually being inundated by sand, this long, low-eaved church with its square, gothic-topped tower is built of warm pink sandstone. Its striking Archerfield Aisle (1664) is Scotland's earliest example of neo-classical architecture. Inside, the mellow light filters through some especially fine stained glass. Nearest station is Drem 4 miles. List of taxis on station noticeboard. One non adapted unisex toilet. Stepped access. Assistance would be required and will be available.